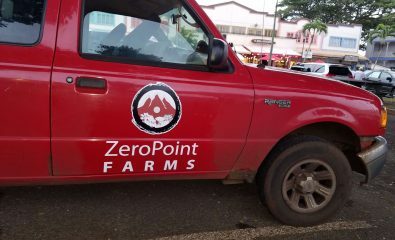 At ZeroPoint Farms we focus on the production of high quality Artisan food for the North Shore community using natural, bio-intensive farming and permaculture methods. 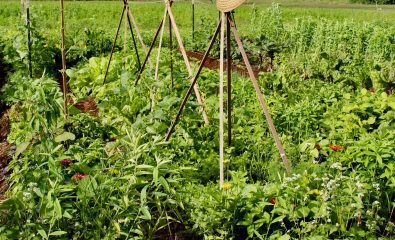 This model of farming encourages a greater degree of involvement with members resulting in a stronger farmer to community relationship. 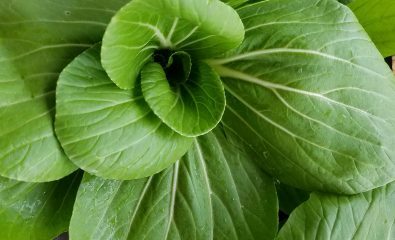 Our core design model is focused on developing a cohesive community willing to advance fund an entire growing season’s budget to support community wellness. 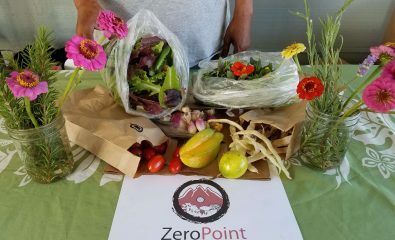 This enables ZeroPoint Farms to focus on soil rehabilitation, reducing the risk of food contamination/waste and community wellness education. 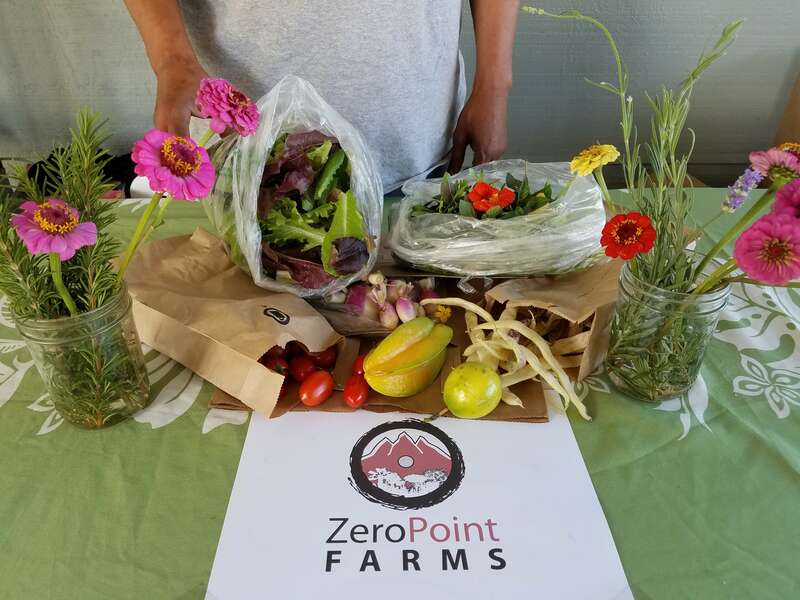 Becoming a community member of ZeroPoint Farms gives you the opportunity to choose a farmer for yourself or family. 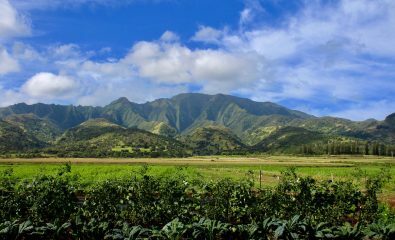 This action is an empowering step towards improving the quality of your life, supporting your community, and regenerating the Aina on the North Shore of Oahu. 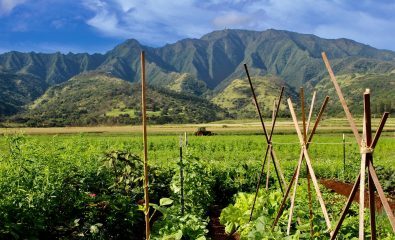 It’s both a privilege and responsibility to support Artisan North Shore Farmers to grow and provide high-quality food year round in Hawaii. 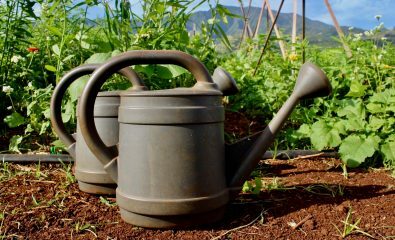 So whether you are a farmer, property owner, householder, land manager, grocer or restaurant owner, you have an opportunity to make a real difference in your community! 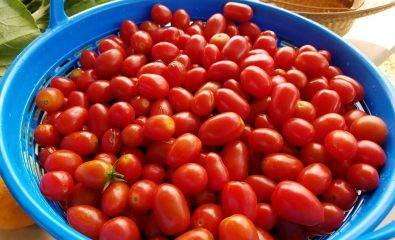 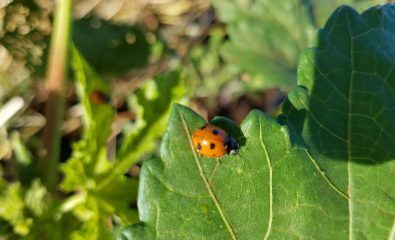 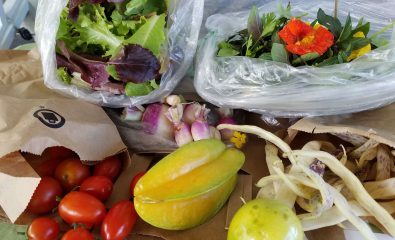 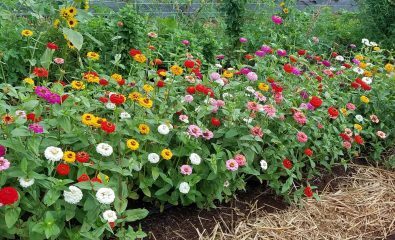 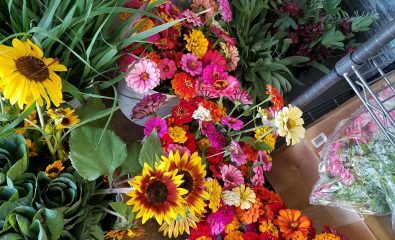 Our Vision is to bring healthy, above organic standard, fresh farm produce to as many members of the community as possible. 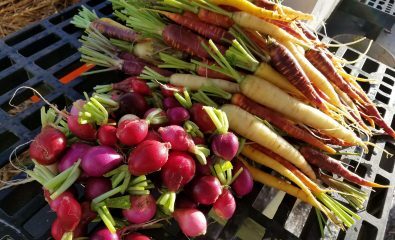 We achieve this through Community Supported Agriculture, direct sales to local restaurants, educational Permaculture workshops and opportunities to experience our farming methods directly. 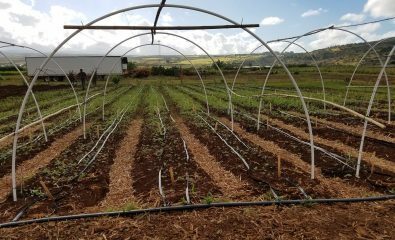 Our passion is to help communities connect back to Aina through soil restoration and the magic of Artisan Food Production. 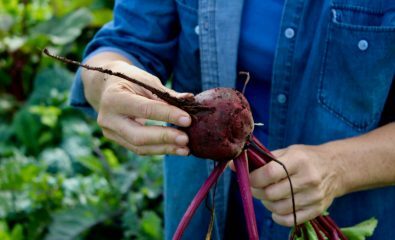 This special way of producing food represents the ancient tapestry of rural life. 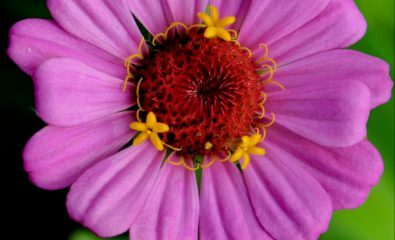 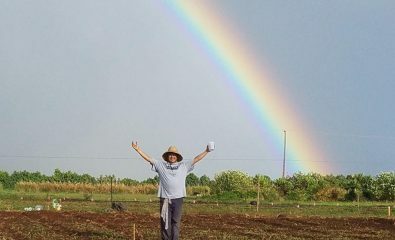 We rediscover the deep love and connection with Aina, the knowledge and wisdom learned from parents and grandparents, and the intimate understanding of local climate and conditions and the art of growing using permaculture and other natural methods. 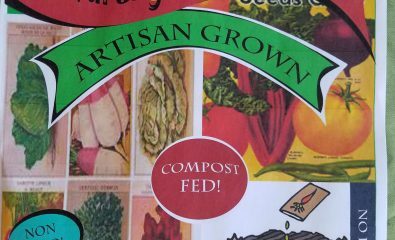 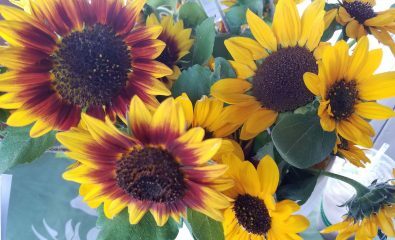 We would love you to join us and support your Artisan North Shore farmers (Arnold Molina and Terri Keppinger). 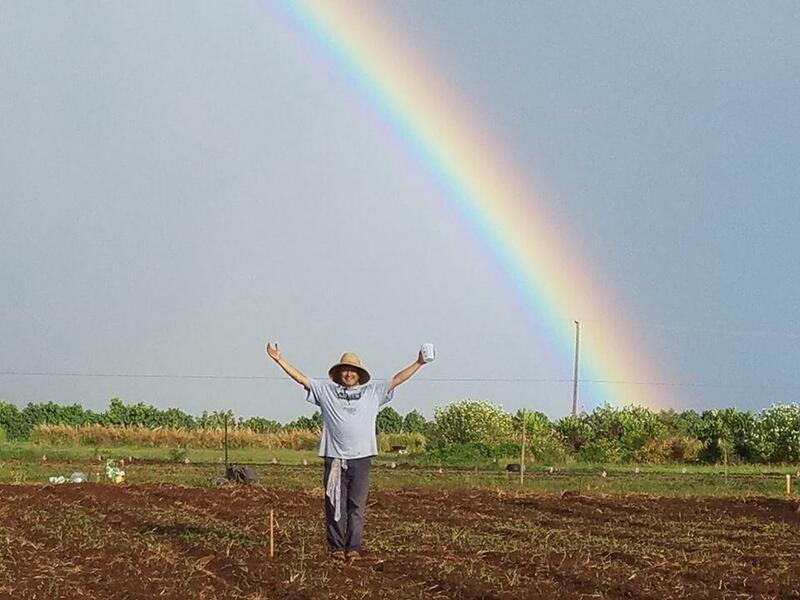 Become a community member of ZeroPoint Farms for the 2018 Growing Season and help us restore the healing power of the Aina.